Have you ever heard these two types ? 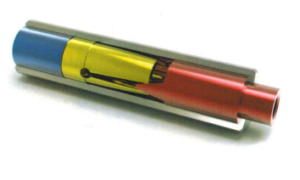 Spring type spindle and carbide type spindle are two main structures in most of high speed dental handpieces. KaVo presents the carbide type and the other side NSK, Star present the spring type. 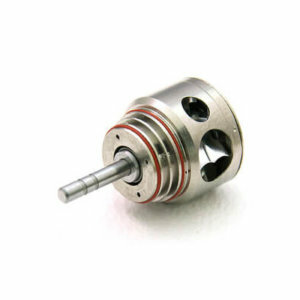 Usually people just assemble the parts and buy the spindle they think it’s the best, but there are actually few points need to be careful and it can help you create more profits. 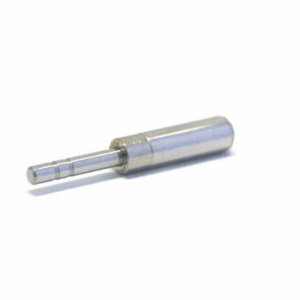 Spring type spindle usually appears in NSK products. Most of people are afraid of this because of the 2.2 – 2.4 kgf lower initial gripping force. However,it is actually better for the safety and durability.While you push the bur like dentists drilling the teeth, the spindle holds harder and the gripping force will rise to 3 – 4 kgf.At this point,flying bur events are impossible to happen. 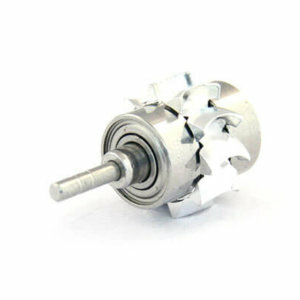 But why people do not prefer using spring type spindles? There are two reasons. First,most of people or dentists only judge gripping force by testing the the initial force, and just directly think it’s insanely dangerous. It’s not anyone’s fault, because it’s very hard to recognize by human eye to see which type it is and give it a fair evaluation. Second, from manufacturers’ viewpoint, spring type is harder to produce. When you make spring type spindle, you can’t even easily reach 2.0 kgf to start selling at the beginning, so how does it possible to run your business, if you don’t have enough profit ? But by the research, the features of carbide type spindle is how pure it is and the producing process. Those kind material could only be found in Europe.Therefore,besides the technical factor,you can simply identify your spindles quality by the manufacturer place of them. The other thing you should be careful is,watch out the thickness of your spindles. As you can see, some companies are selling bur gauge to avoid further problems which mean flying bur,but how does these problems happen? Carbide type could provide you higher climbing force (3-4 kgf). But the problems are,the heat from the space between thinner bur and carbide will cause the bur unstably spinning. And the destroyed carbide leads the gripping force sharply go down to zero.